Everybody's talking about this topic of lead generation. Everybody wants to achieve more, to get more exposure online with the leverage. When you first started learning digital marketing, you may have (as I did!) actually joined a $20,000 mastermind group. At this workshop, I learned how to build this website and funnels to basically generate a lead and a sale and also a new rep.
My head was spinning, because I've never dealt with all this stuff before. Now thinking back, I can definitely relate if you are a newbie to the industry or you are just newbie to building online. Maybe you have tried some social media prospecting. Maybe you're messaging people through messenger one-on-one. You might want to take it to the next step. When you look at other top earners, they're using a website to present their company opportunity or they're using a website to sell their products. You're wondering, how you can do the same thing? 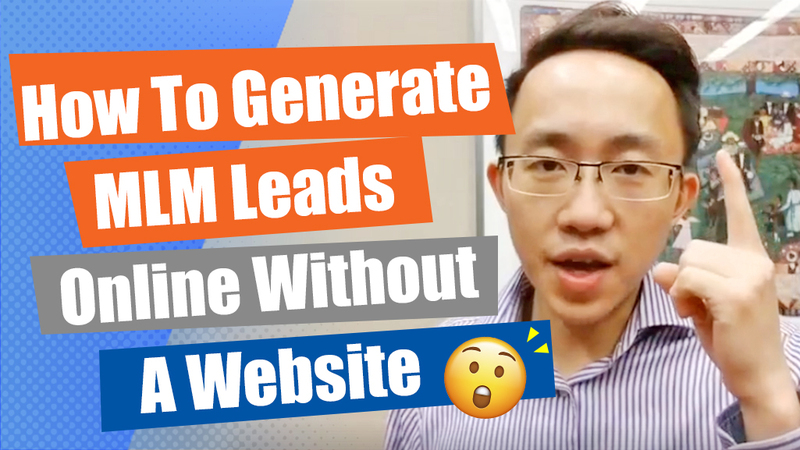 In this episode of Benjamin Pang LIVE, I'm going to share with you my secret of how you can actually generate a lot of leads online without using a website. You Still Need to Generate Leads, But How? Of course, without a website, you still need something online. But what is it?? I'm going to reveal the three tools that I use, that you already have in your hands, to generate massive leads online. You have definitely heard of a fan page before. If not, then google what is a Facebook fan page. If you don't know how to set it up, go to YouTube, search for 'how to set up a fan page' and you can get it done in five minutes. Literally five minutes! Once you have a fan page, you have the ability to actually use Facebook advertising to grow your business. ManyChat is basically a platform to automate your messages inside Facebook Messenger. Think about if you were prospecting people on Messenger, you're typing all these messages to 10 or 20 people a day. And kudos to you, because I used to do that to, and it does work. It's just a lot of hard work and follow-up. I want you to leverage the internet and automation. ManyChat is going to help you with that. Having a Facebook group is more like having a website. It's a place where you can put your marketing materials online. If you want to learn the entire blueprint on how you can set this all up, click here to learn how you can use Facebook advertising to promote your business. It's a course that I took in the beginning and that's where I learned how to actually market online! I went from a home party guy, with below average results, to recruiting or getting more than 300 sign-ups in just seven weeks. ​Click here to check it out the course on the Facebook blueprint. Now, with these three tools, how you can put it to work? First of all, all these tools are free. All for free. The excuse of "I don't have money to pay for WordPress to host a website" is gone! And since you're using Facebook, it's definitely not going to be a tech overwhelm for you. Setting up a website is a lot of work. But these tools are free and very easy to set up. If you are targeting the health and wellness industry, you want to target people that are health aware, probably between the age of 30 to 50. Maybe that's your target audience. And Facebook allows you to actually just laser-focus to target those audience alone. When you use a fan page and you're running a Facebook ad, you're going to have a Facebook post and it's going to be shown to thousands and thousands of people that you want to focus on. In the old days, people talk to all their friends and family that may or may not be interested, but we just spam them with our offer anyway. 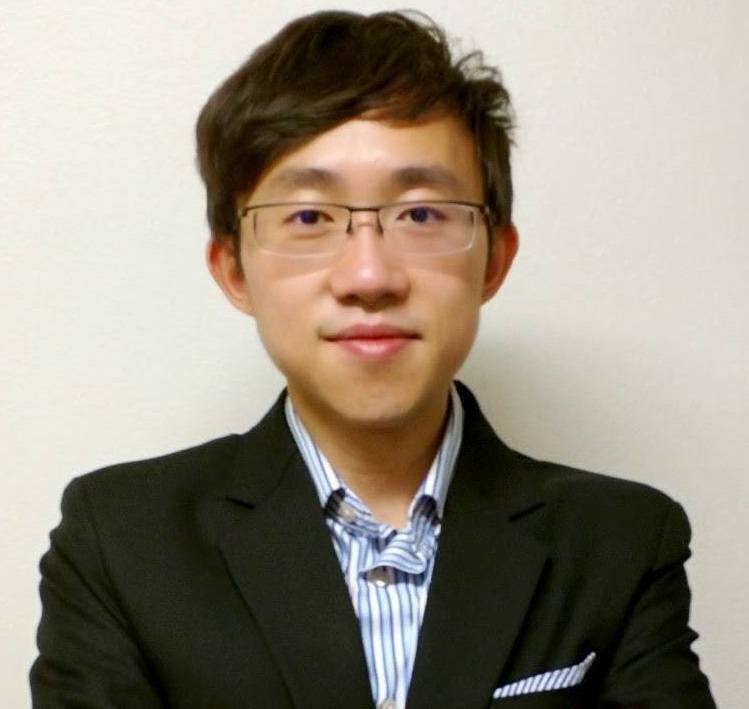 We think that the next person is going to be our leader in the team. And that's why we prospect everybody. But when you build online, you can actually laser-focus on the group of people that you want to show your offer too. You're going to get a lot less rejection and a lot more retention. Now, with Facebook ads, you're going to drive people to your Messenger. It's a specific way Facebook allows you to bring people from your Facebook Fan Page ad to your Messenger. When they go to your Messenger, of course you've got to send them messages, but ManyChat is going to automate that. You're having some prospecting conversations but you can set that up in ManyChat, and have people interact with your bot. A bot, if you haven't heard of that before, is like a robot. People usually refer to it as a bot. The bot will automatically respond to your prospect when they communicate with you in your Messenger. It's pretty cool and it's very easy to set up also. If you're selling a weight-loss product, you can tell them, "My group is where I share a lot of great testimonials on a new product that we are actually testing out!" You're not talking about any product name, or company name, you're just saying that you have this private group where you are testing a new product out and a lot of people are getting great results. Maybe they want to check it out, because it's new! And it's a private group, so they feel like they have exclusive access to your stuff. Of course, it also protects you from from spammers out there. They're not going to see what you have in your group, so it's safe within it. Now, with these three tools and a free strategy you can definitely crush in your business if you focus on generating leads through your fan page, using Messenger, and a Facebook group. And since it's all free, you can get it started today! Of course, you need the blueprint of what exactly to write in your Facebook post, how you can set up the ad, how you can set up Messenger, and connect it all. I included the course that helped me explode my business, and I believe it's going to help you as well! Is this helpful? Now you will never need to worry about how to generate MLM leads online even if you don't have a website!